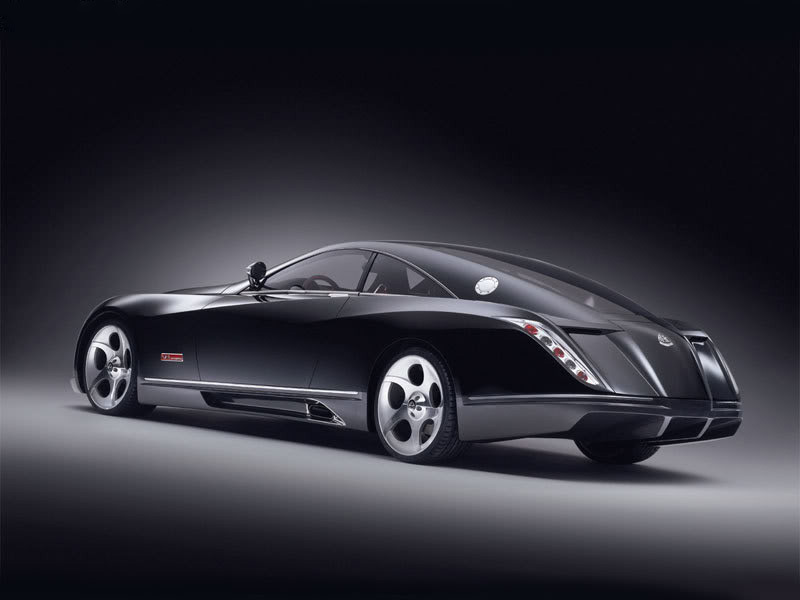 The starting price of the vehicle is $ 7,800,000. 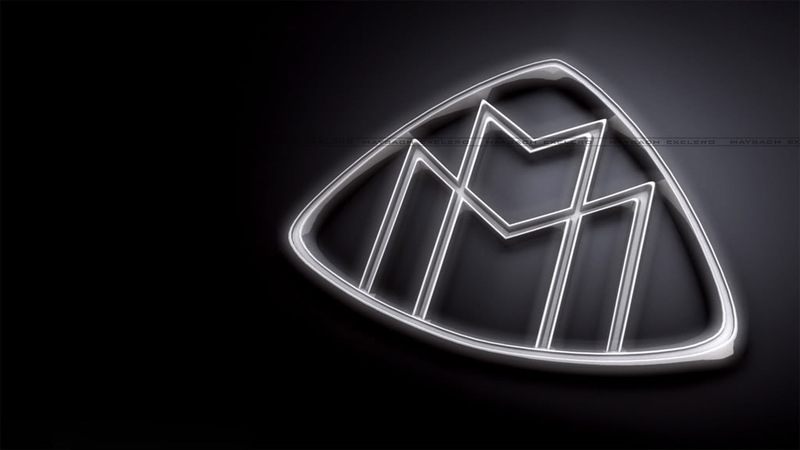 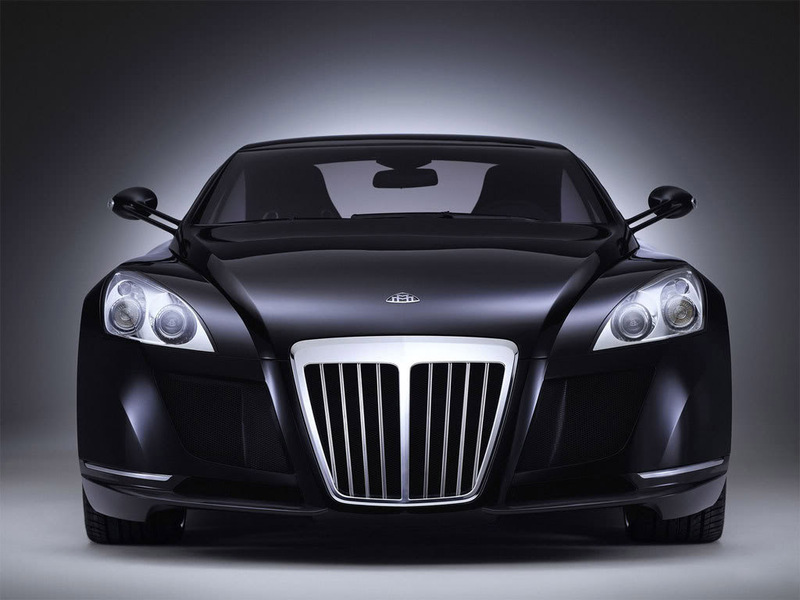 Under the bonnet beats V12 bi-turbo from Maybach 57 S 690-hp with a peak torque of 737 ft-lb. 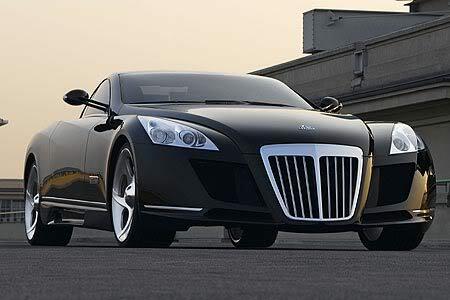 0-62mph in 4.4 seconds with a top speed of 218mph. 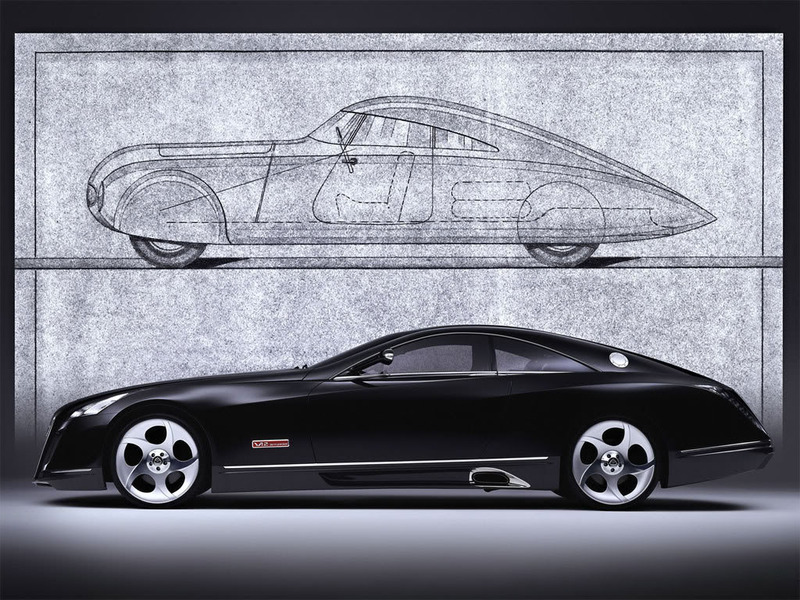 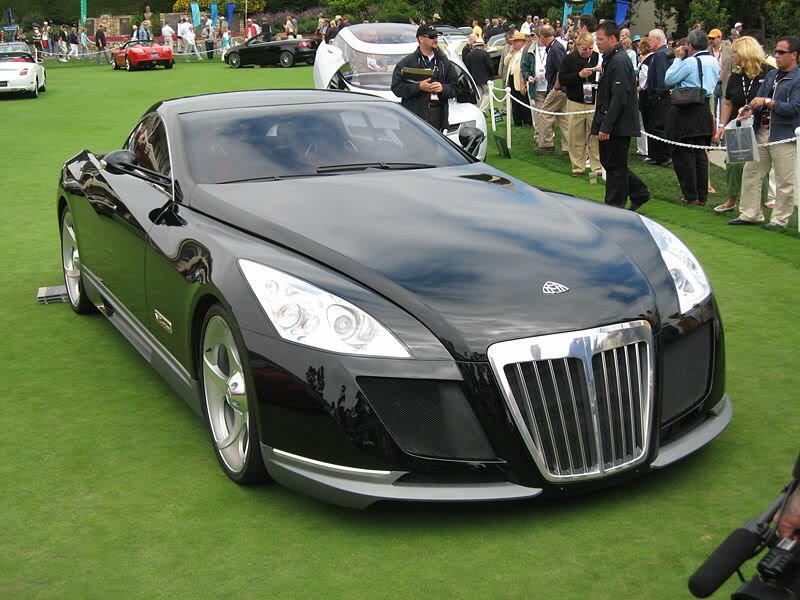 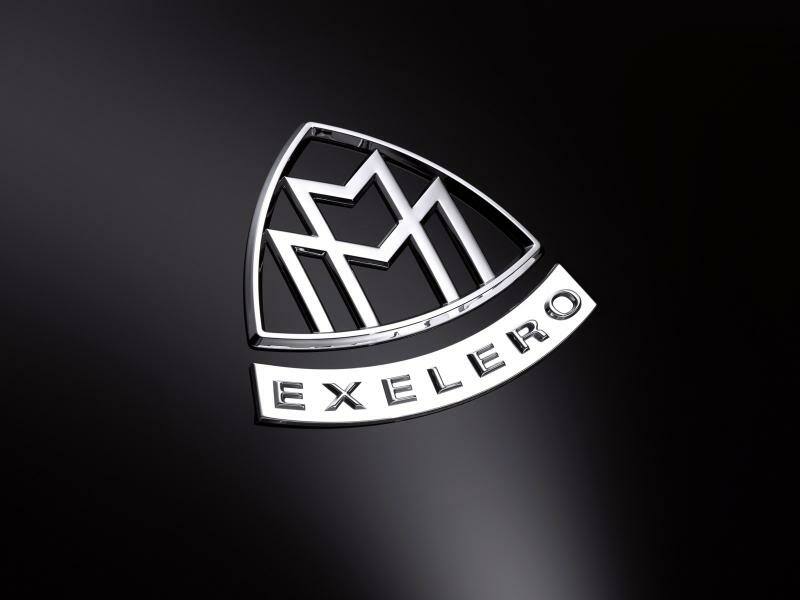 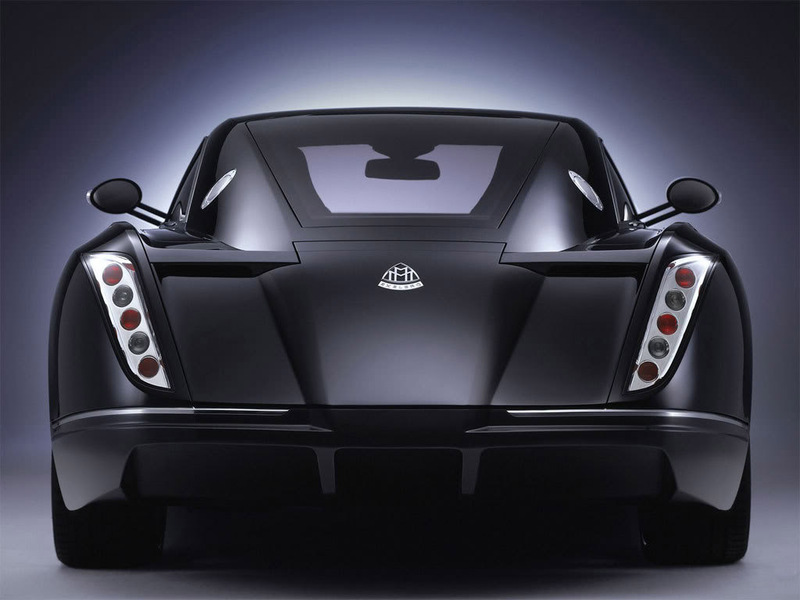 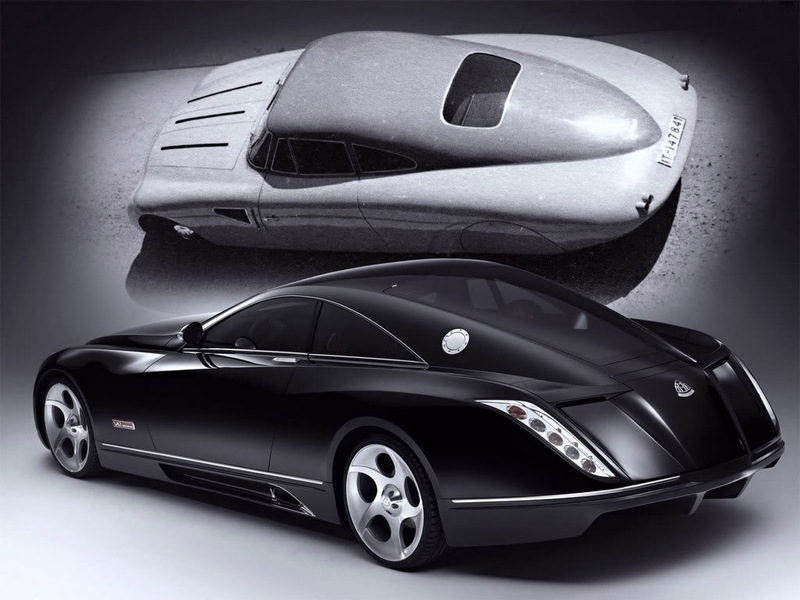 The Exelero also starred in the movie CLICK, the Cobra 11 series and in several commercials and music videos.